Motel "Style" is located on the central street of Pavlograd on the highway "Kiev - Lugansk - Izvarino". The motel has 4 rooms in a classic style. 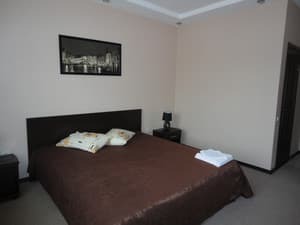 The rooms are equipped with one double or two twin beds, each room has air conditioning, TV and private bathroom. There is cable TV and free Wi-Fi access. The entire room fund is located on the second floor. On the ground floor there is a cafe-bar with a varied menu. For guests of Motel Style, free parking is provided on site, and car wash services are also available. The distance to the city center is 2.5 km, to the railway station - 5 km, to Dnepropetrovsk - 67 km, to Zaporozhye - 92 km. Description of the room: One room in a classic style. Equipped for comfortable accommodation 2 people. Children under 6 years are accommodated free of charge without providing extra space. It is possible to provide additional seats. The service is chargeable, requires prior approval upon booking. 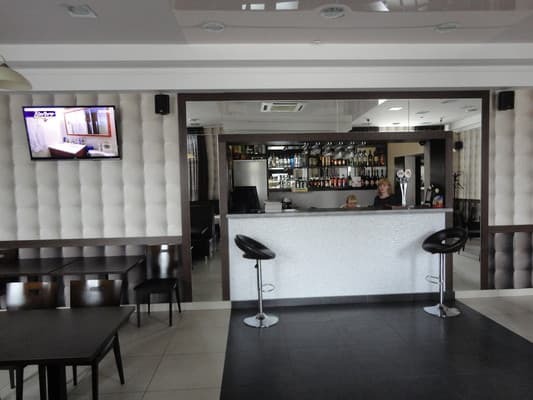 On the ground floor of the motel there is a cafe-bar for 50 seats. The cuisine is represented by Ukrainian national dishes. It is possible to organize banquets. 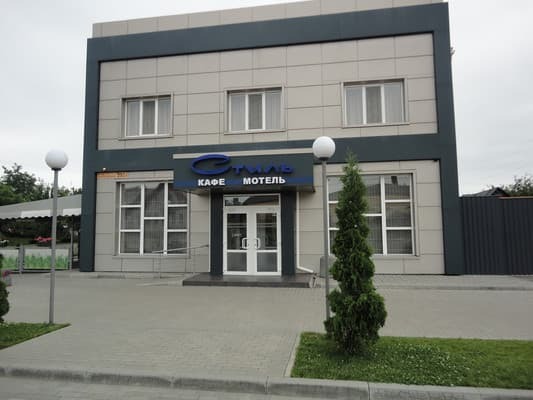 Motel "Style" is located on the road Znamenka - Izvareno in Pavlograd. The distance to the center is 2.5 km, to the railway station - 5 km, to Dnepropetrovsk - 67 km, to the city of Zaporozhye - 92 km. 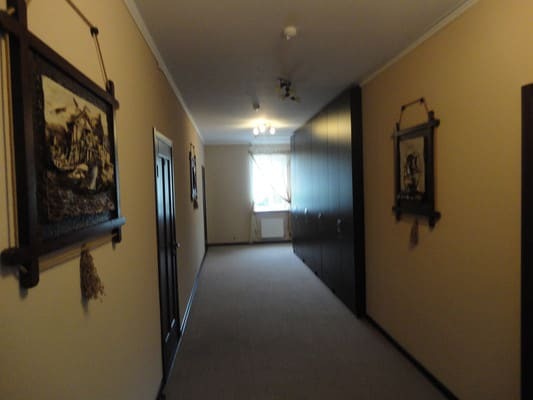 Motel "Style" is located on the road Znamenka - Izvareno in Pavlograd. Near the motel is a very convenient transport interchange. From the railway station you can take a bus number 5 and number 8.